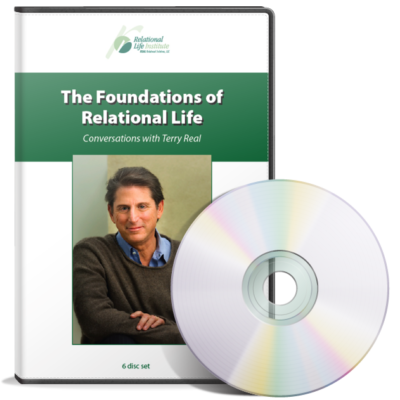 In this revolutionary book, Terry Real shows couples how to master the new rules of twenty-first-century marriage by offering them a set of effective tools with which they can create the truly intimate relationship that they desire and deserve. Random House. Available in Paperback or CD set. 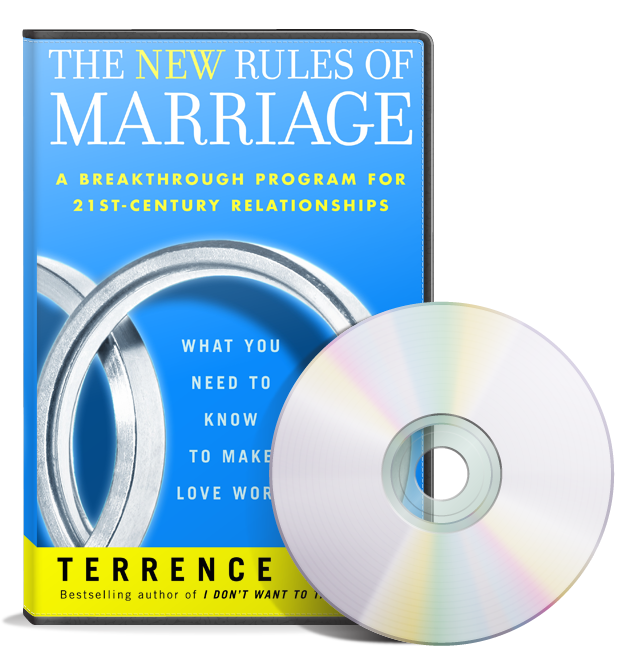 The audio version of the “New Rules of Marriage” book. 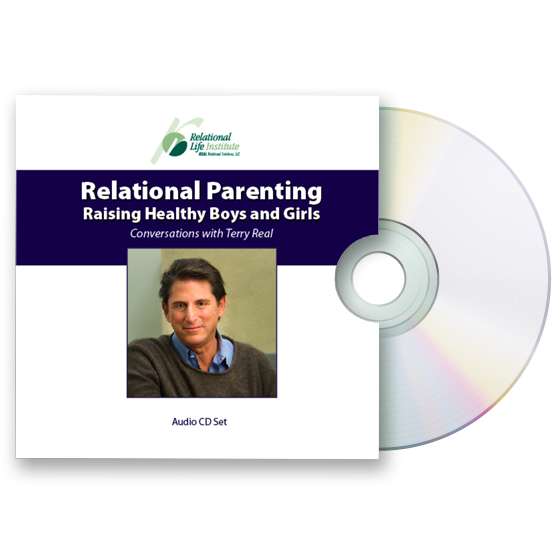 The New Rules of Marriage will introduce you to a radically new kind of relationship, one based on the idea that every woman has the power to transform her marriage, while men, given the right support, have it in them to rise to the occasion.